The National City Chamber is proud to support our nation’s veterans. We recognize the long and mutually supportive association between the military in San Diego and the community specifically the strong ties between National City and its Naval Station neighbor. 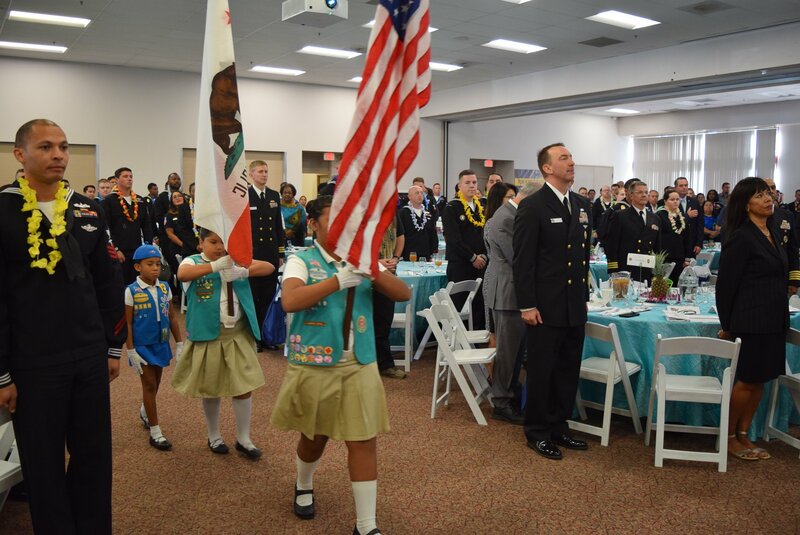 National City’s Salute to Navy event has been a longstanding tradition for the past 62 years. This is the first and longest running event of its kind in the United States. This event is an opportunity to express city wide gratitude to our armed forces and highlight the Navy’s impact on the local and regional economy such as their contributions to education, workforce development, national security, and economic development. Financial aid guide for military servicemembers and their families from PublicHealth.org. You can review it here: https://www.publichealth.org/resources/military-and-veterans-financial-aid/.